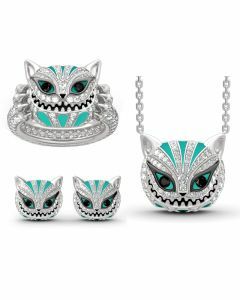 The Cheshire Cat is a fictional cat in Alice's Adventures in Wonderland and known for its ability to appear and disappear at will and for its distinctive mischievous grin. 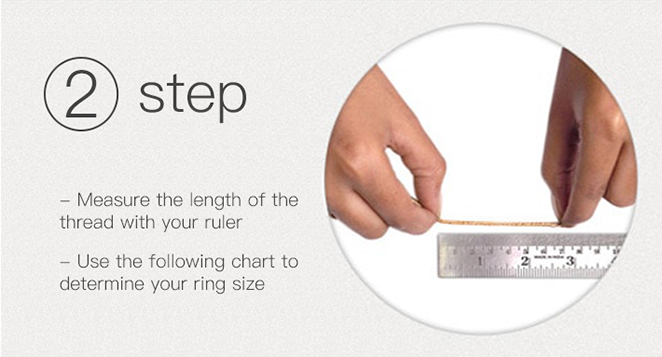 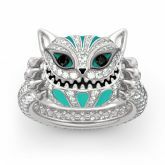 Beautifully handcrafted in sterling silver, this ring features a Cheshire Cat with a cute round head and two claws. 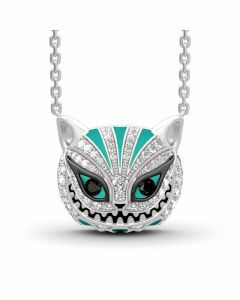 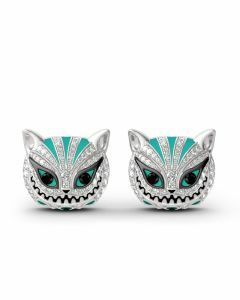 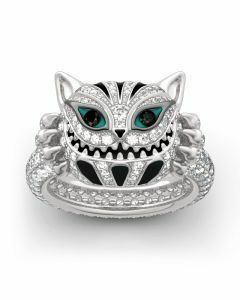 It shimmers with sparkling stones, bright eyes and prominent teeth.You can`t feed a real Cheshire Cat but you can have this ring.